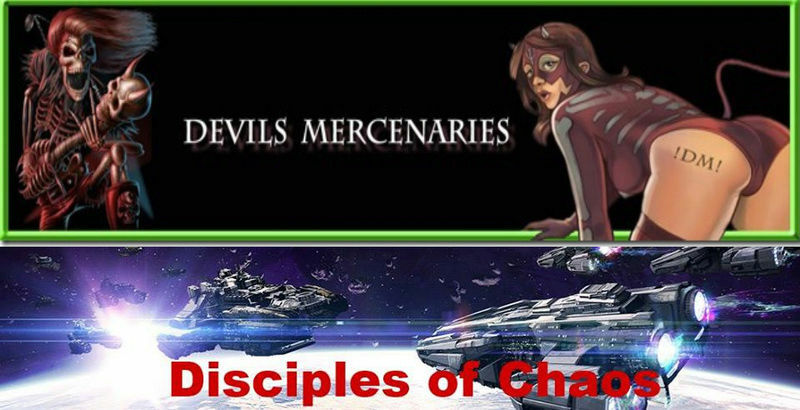 Know someone who wants to be a Devils Mercenary? If you have a friend who wants to join DM please speak to one of the Recruitment Leaders (Abib111 or SheDevil69). If they are not online another leader is OK to. After speaking to a leader a private chat will be setup with the player and any leaders available. This is the time that it is decided weather player is suitable to join or not. Leaders Decision is Final: Do not ask questions. Do not argue. The Player may then become a Devils Mercenary Recruit.